Dog Training, Child Rearing, Psychology 101, what happened to leadership? Home / Dog Stories / Dog Training, Child Rearing, Psychology 101, what happened to leadership? There was extraordinary similarity between what Mr. Rosemond sees as problematic in child rearing today with what many dog trainers know to be problematic in the human – canine relationship. I believe that statement holds true in the dog world. Somehow over the years common sense has gotten lost in an effort to understand technique, tools, and operant conditioning. It seems gone are the days when people knew it was not only acceptable but expected to lead through the establishment of simple rules, expectation and discipline. And let me clarify that I am using the word *discipline* with the definition “training that develops self control” in mind, rather than purely a “treatment that punishes”. To quote another part of the article “…when it comes to discipline, they rely on a psychological paradigm that has no proven effectiveness with human beings outside of closely controlled institutional settings.” Mr. Rosemond was referring to some parents, but I’d say that statement also refers to some of the trainers and behaviorists in this country. Not all, mind you, but far too many, IMO. 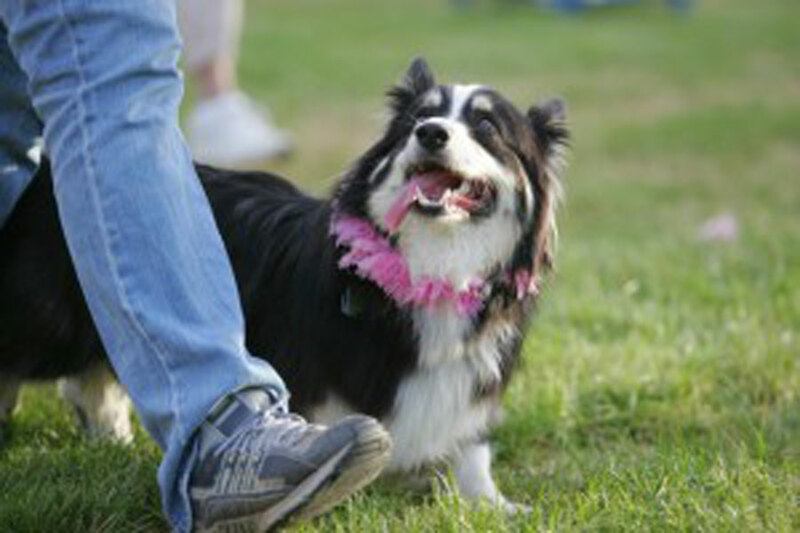 The models often proposed for behavior modification require such controls of environment there is little hope for a dog owner to enjoy the simple delights of a walk through the park with his companion. Sure the concepts of operant conditioning work stunningly well with the large marine mammals at Sea World (a favorite caveat for many to use in the sales pitch) but please, someone open the tank and let those creatures out in the open ocean and lets see how it all holds up in an environment much less manageable. It is my belief that our dogs possess some ability to choose. They can not be programmed entirely within the confines of scientific theory. So this leaves us the job of understanding how to lead effectively. And I will say that it really isn’t rocket science, but too often dog owners have been lead to believe anything other than doling out *positive reinforcers* is akin to abuse. So what is today’s overwhelmed dog owner to do? Well, I’d start by finding a good dog trainer. One who provides some level of guarantee for results. Understand that it is you, the human part of the equation, who is going to have to do some work, but with follow through and practice will your trainer assure you of a reasonable level of reliability in your dog’s behavior? Those individuals who are willing to stand behind their work are typically the ones who know how to teach you the leadership skill to be successful. If you want to learn more about the world of professional dog training or need help finding someone to help you, contact us and we will attempt to help you locate a reputable trainer in your area.